— Odisha CM launches Universal Eye Health programme with 100% State funding. 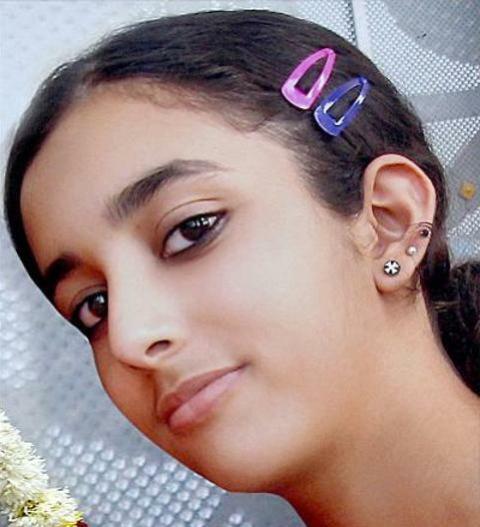 — Allahabad High Court acquits Rajesh & Nupur Talwar in Aarushi murder case. — Uttarakhand & Uttar Pradesh Pradesh Congress Committee unanimously pass resolution to appoint Rahul Gandhi as AICC President. — J&K: Pakistan violates ceasefire in KG sector along LoC, Army retaliating. — Pakistan’s Election Commission issues arrest warrant for Imran Khan over a contempt of court case. — Firecracker ban in Delhi-NCR: Activists demand similar prohibition in other metros. — Honeypreet Insan confesses to role in August 25 Panchkula violence after Gurmeet Ram Rahim’s conviction.